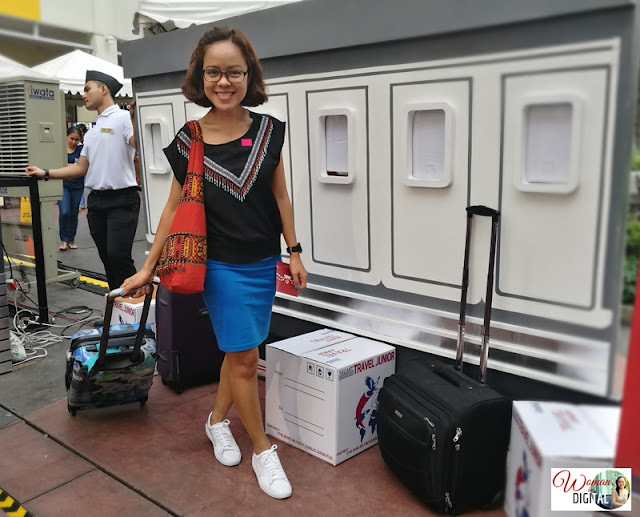 For me, the best way to spend the weekend with the family is going out for an adventure, indulge in a healthy and delicious meals or perhaps joining wellness activities such as yoga or fun run. Well, if you're in for all of these things I mentioned, head over to Eastwood Mall for the kickoff of Explore Wellness 2017 by Robinsons Supermarket. 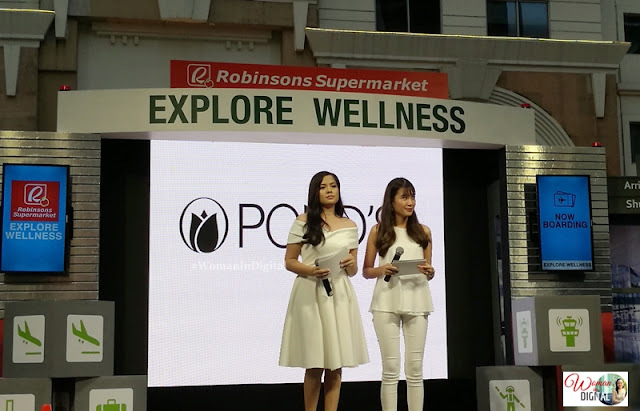 I've been attending the Robinsons Route to Wellness campaign for like three years now, I must say it's one of the great health-related activities for the public. In addition, Robinsons supermarket has been my go-to organic place with their wide variety of Healthy You products and vegetables that are really organic. This year, it's more significant as they partner with the Philippine Heart Association to further strengthen its advocacy of spreading awareness on cardiovascular diseases such as heart attack and hypertension. Furthermore, Robinsons invites everyone to fasten their seat belts for a fun-filled wellness journey with "Explore Wellness", the first of five promos to look forward to. 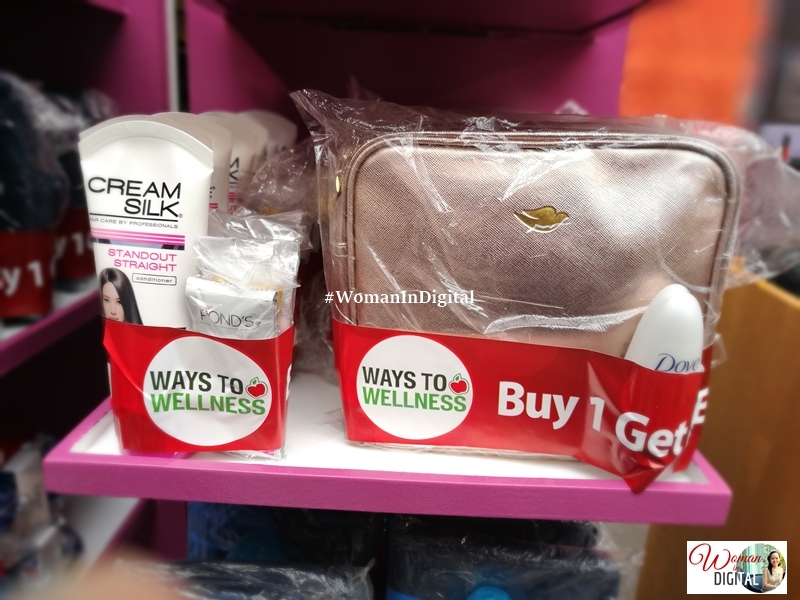 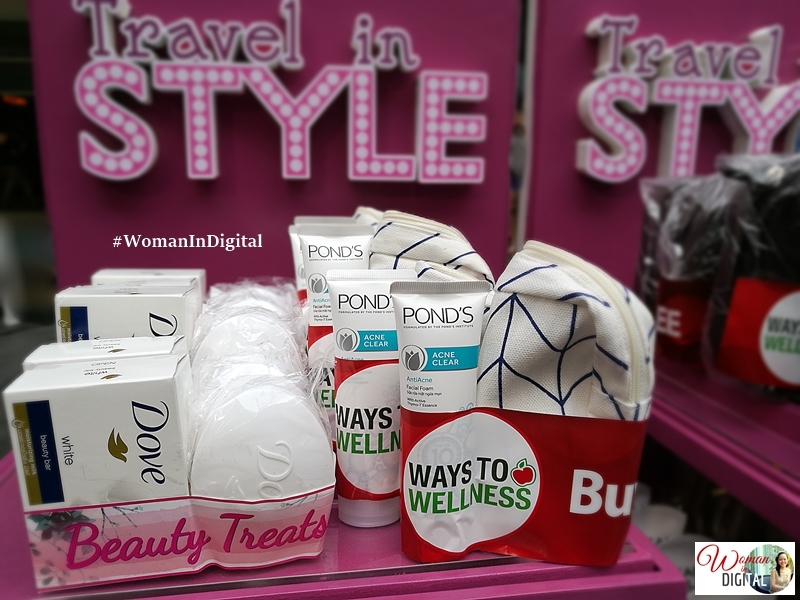 As for me, I had a wonderful afternoon with fellow bloggers playing at the booths, won prizes such as Kojie-San whitening soap, Unilever products like Dove. Tide and Ariel Power Wash 100 Stains in 1 Wash, Belo, Splash Corporation and Unilab products. 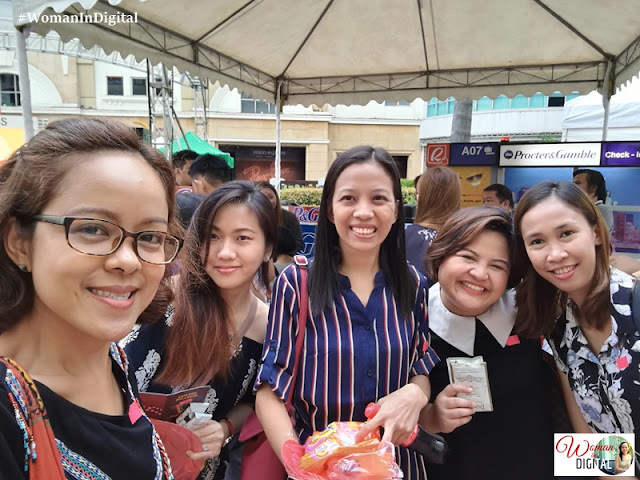 There are also participating food items from CDO, Selecta and Coca-Cola. It's time to explore wellness to prevent lifestyle diseases like early onset of hypertension, diabetes and kidney problems. 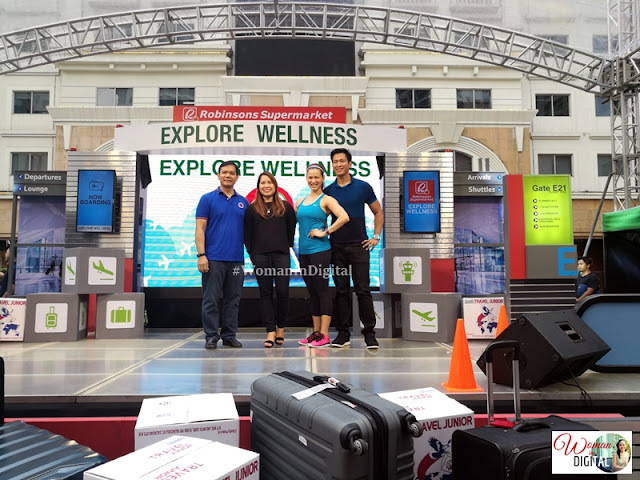 The Explore Route to Wellness will be at Eastwood Mall until tomorrow, Sunday, March 5. 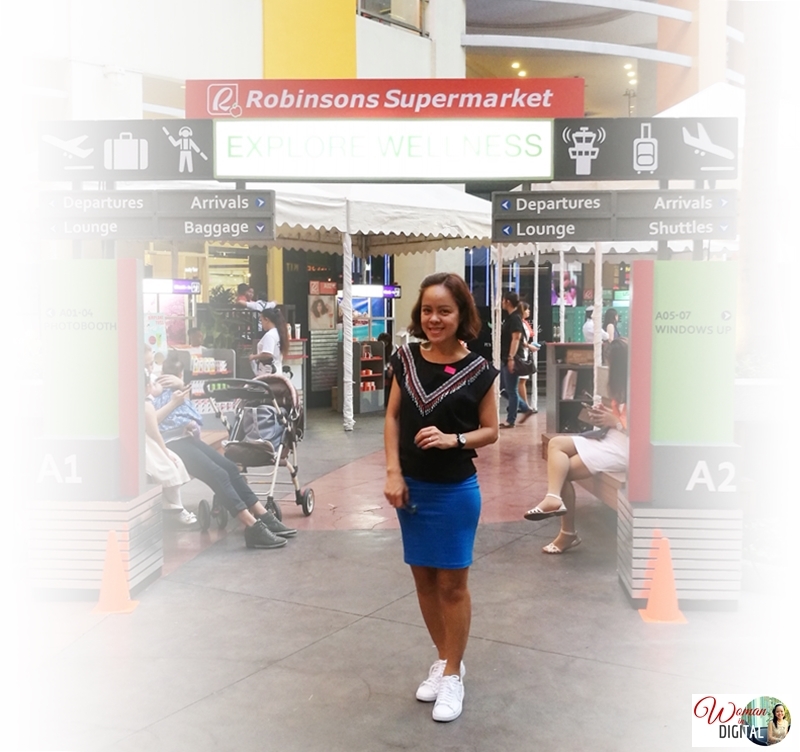 Grab your passports and visit the booths to win exciting prices. 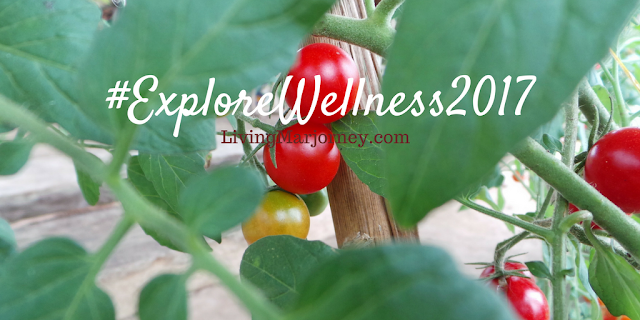 Have a healthy weekend, everyone!